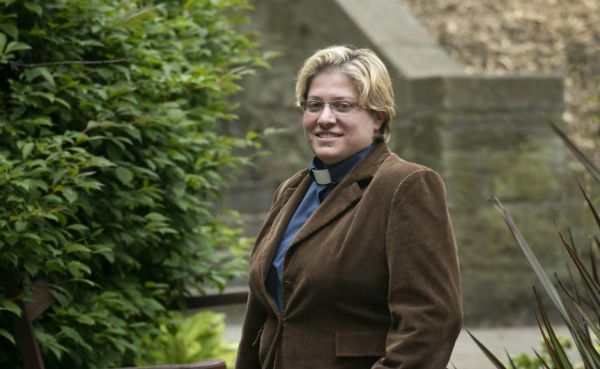 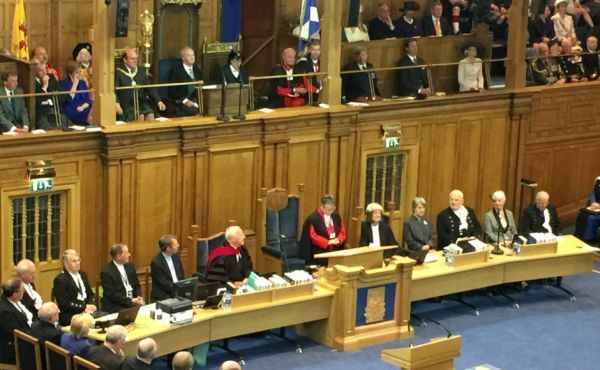 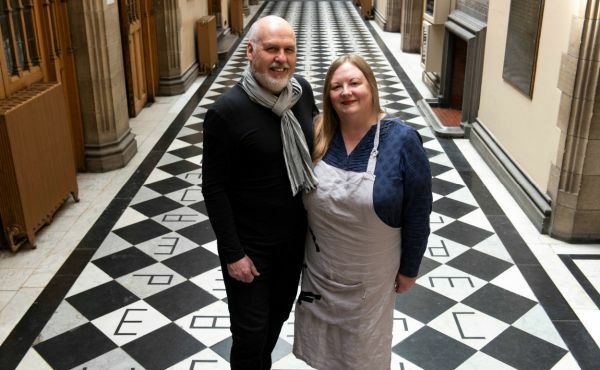 The first woman pastor ordained in the Middle-East has described visiting the General Assembly of the Church of Scotland as “Presbyterian Heaven” after being prevented from attending last year. 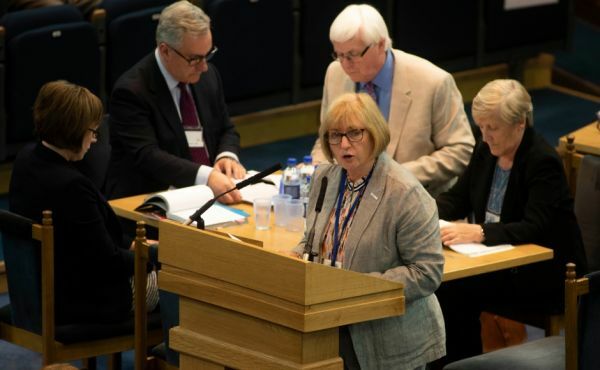 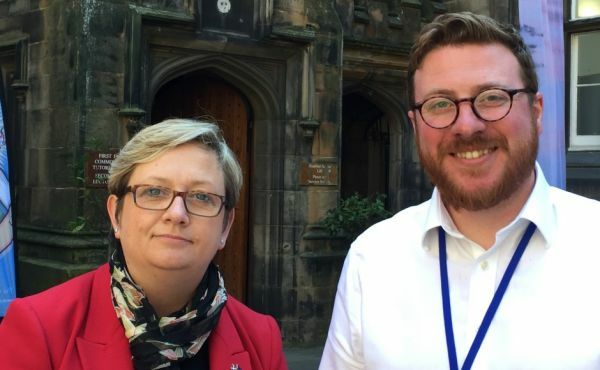 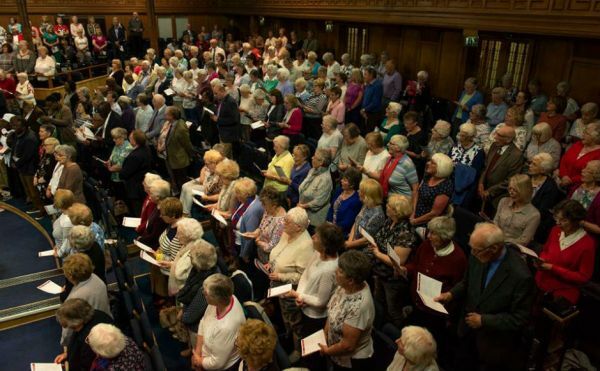 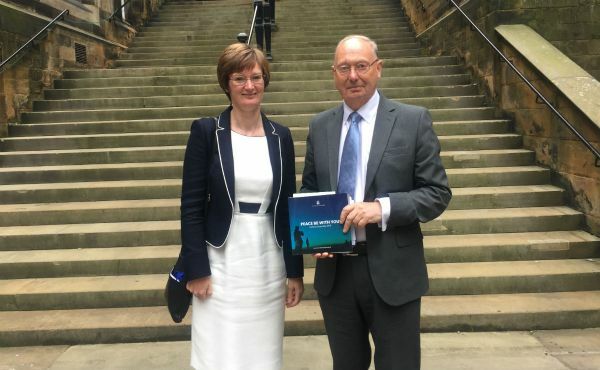 The Church of Scotland has much to contribute to society and people don’t have to be Christians to "respect its advice", an MP has said. 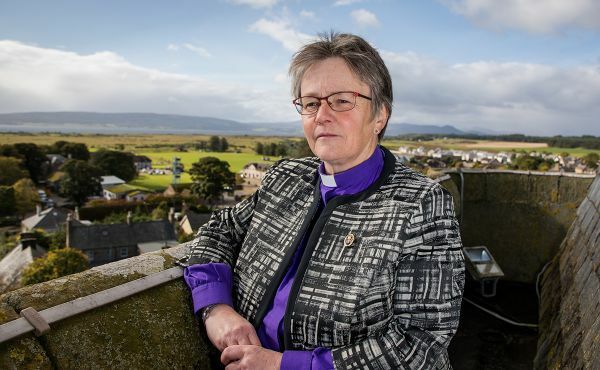 Speaking together with one voice is more important than ever in the light of Brexit says the President of the Conference of European Churches (CEC). 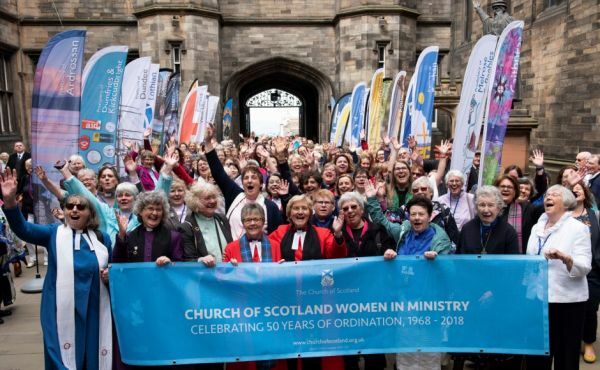 The Church of Scotland Guild has raised a total of more than £700,000 over three years for six life-changing projects in Scotland and beyond. 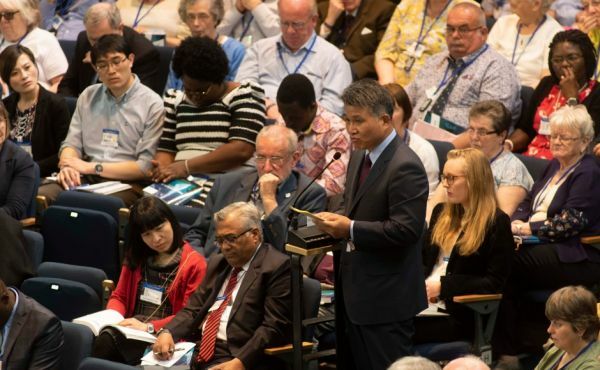 A South Korean churchman has called for the “immediate” removal of all nuclear weapons across the world.